Police in Darien, Conn. said this man is suspected of scamming an autistic Norwalk Community College student out of $700 around Nov. 29. Police are now asking the public's help in identifying the suspect. 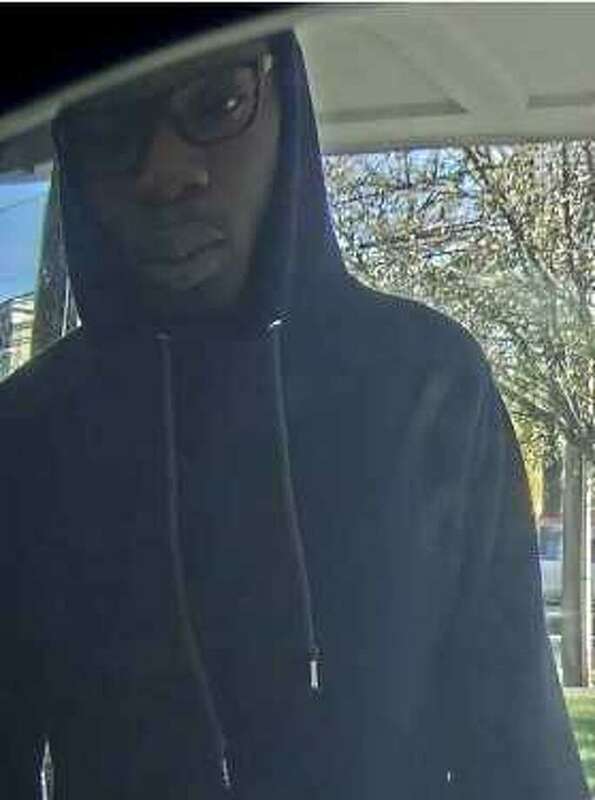 DARIEN — Police are asking for the public’s help in identifying a suspect accused of scamming an autistic college student out of $700. On Nov. 29, the victim’s mother went to Darien Police headquarters to report her son, an 18-year-old student at Norwalk Community College, was approached by the suspect while sitting at the college. The suspect asked the Fairfield teen if he could use the teen’s bank account to cash financial aid checks. The teen went with the suspect and a second suspect, who drove them to the TD Bank on the Post Road in Darien where the victim deposited the first suspect’s checks into his bank account. The teen then withdrew $700 from his account and gave it to the first suspect. The suspects then brought the teen back to NCC. It was later determined the checks the victim deposited were from a closed account. The teen was never threatened or forced to do this, but police said the family identified him as autistic. The police department is requesting the public contact them if they have information identifying the first suspect. The second suspect may be driving a newer model, white Chevrolet sedan. If you believe you know who the individual in the picture is, contact the Darien Police Department Detective Bureau at 203-662-5330.